My kiddos favorite shows our on those channels it would have been heartbreaking for all of us. The universe is in danger. The evil Snake extinguishes the stars as he passes through the galaxy, causing chaos and plunging the planets into darkness. The Little Prince must leave his Asteroid home and beloved friend, Rose, in his quest to outsmart the Snake and save the universe from doom. Accompanied by his trusted companion, the Fox, the Little Prince travels from planet to planet, braving danger and discovering vast and enchanted worlds. Will the extraordinary gifts of the Little Prince bring each of the planets back to life? And will he ever find his way home? 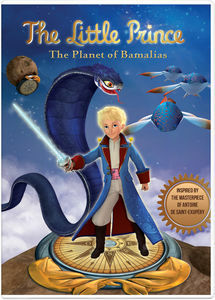 On Planet Bamalias, the Little Prince will go through a terrible experience - he will lose his memory! He can't even remember why he is here! On top of that, Planet Bamalias is at the center of five other planets and they all depend on it for their survival. Fox is trying everything to help the Little Prince recover his lost memory. Fox tells him their story: why they are here, planet-hopping chasing the snake and how it all started. Slowly the Little Prince remembers... but will he remember in time to save the Bamalias constellation? 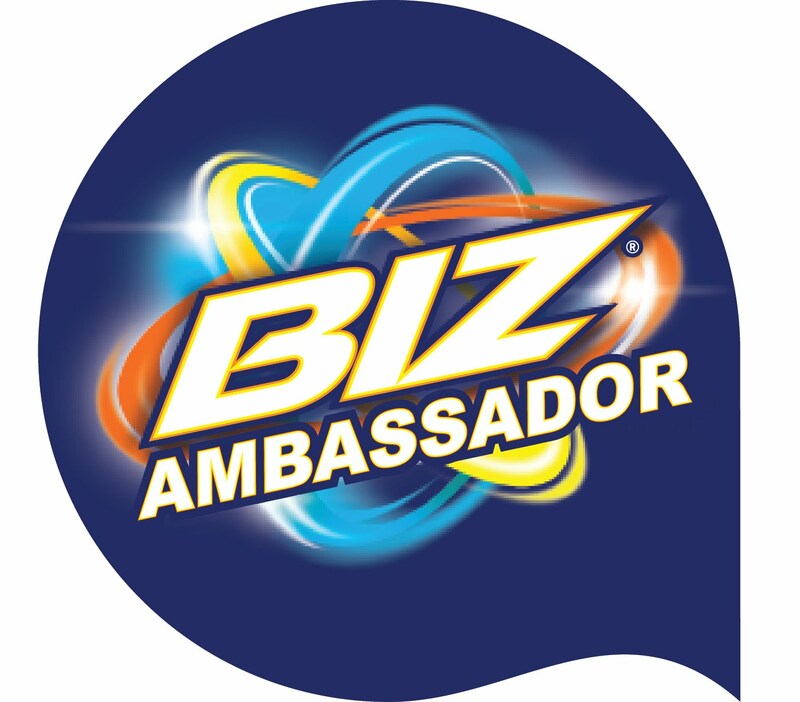 Join Angie and friends as they deal with everything from a remote control dance outfit to gravity to moon rocks and more! Hoping to get on a dance show, Von Bolt wears a remote-control dance outfit. But if he let's someone else dance for him, is he really a winner? Next, the Secret Lab Kids are ready to demo their new science song for web entrepreneur, Mook Zookerboom, when he learns that a satellite is coming down out of orbit, panics and heads for the airport. So the team must gather some data on gravity to convince him to return. 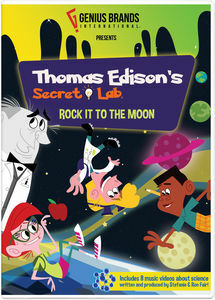 Then, when Von Bolt accidentally destroys the museum's new moon rock, the Secret Lab Kids must find a way to replace it. 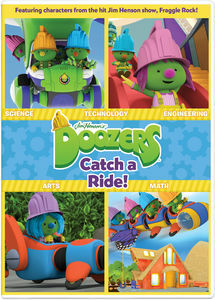 Guided by fun-loving Edison, Angie and friends will show kids just how fun science can be! Welcome to Lily's Driftwood Bay! Lily is seven years old and lives with her dad in a little hut on the beach. Across the way is Driftwood Bay, a special island that exists in Lily's imagination it is here that the characters she has created come to life. Every day the sea washes up a new treasure which sparks Lily's imagination about what might be happening on Driftwood Bay. 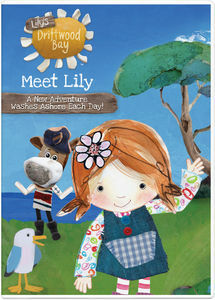 Join Lily and her friends: Salty Dog, Gull and Hatsie Hen as they sail to Driftwood Bay where wonderful adventures await!